My brother plays football since he's 5 and I wanted to make a project with him to mix our 2 passions. It was Nike's "Just Do it" 25th anniversary AND the FIFA worldcup was coming up: quite a perfect time for an activation. 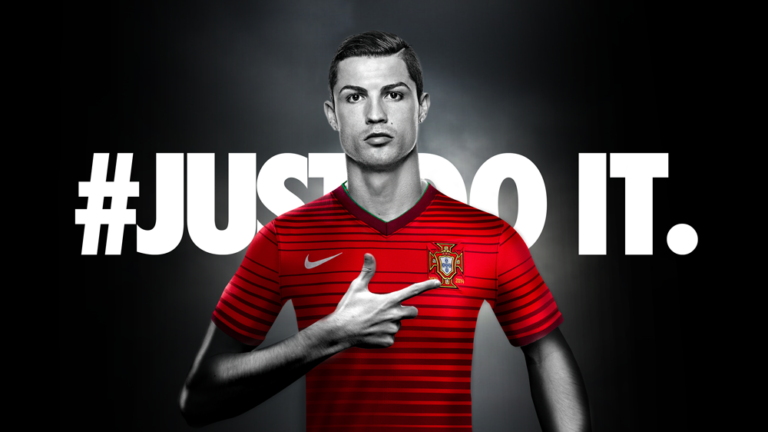 Therefore, we asked ourselves: during worldcup how to gather fans from different countries around the "just do it" spirit? 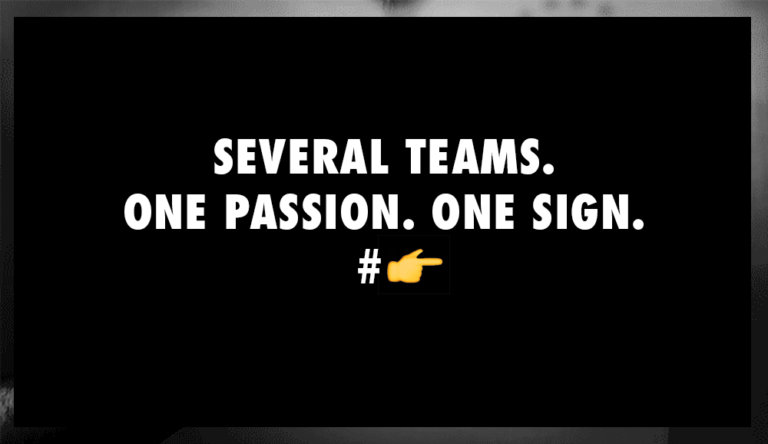 We came back with this simple idea to create an universal sign for supporters which represents the swoosh in a cool way. 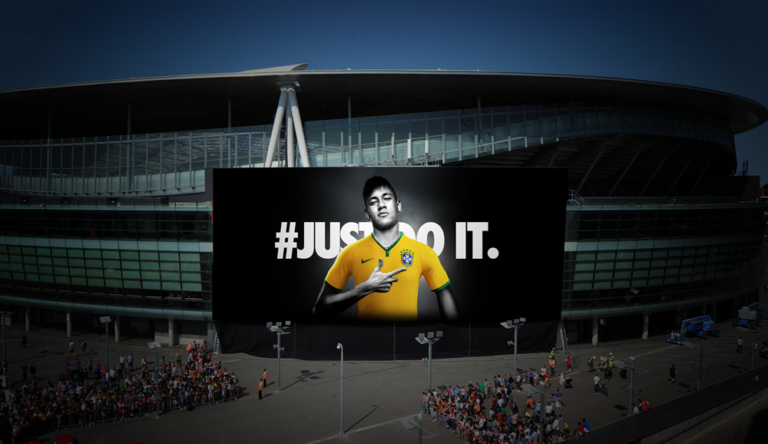 Launch: at the entrance of stadiums, some giant billboards of emblematic players doing the sign. 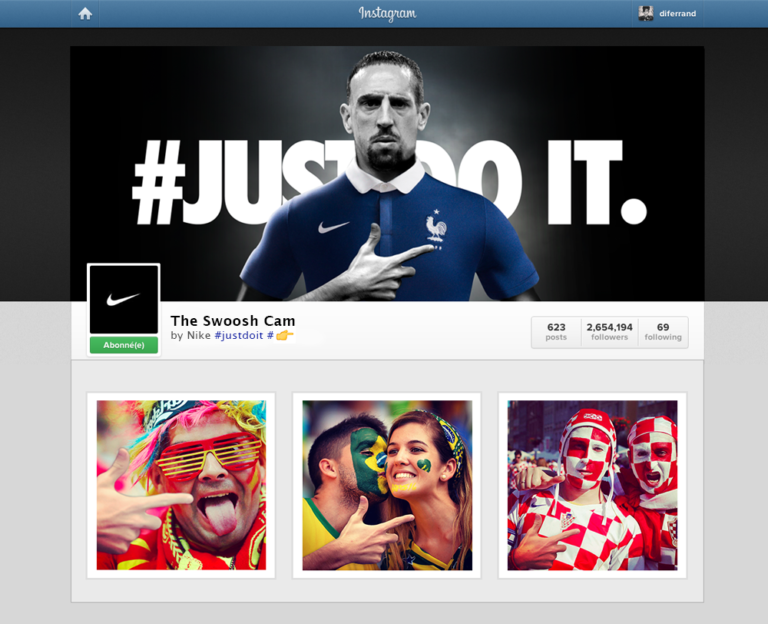 During the game, a "swoosh cam" would take pictures of the fans, and show the best ones from all over the world with the pictures posted on Instagram.